When you have fractured your ankle, there could be a number of symptoms that you will have. The team at Mill Creek Foot and Ankle Clinic will be able to go over all of these things as well as give you all of the options for broken ankle treatment and surgery in Sammamish. 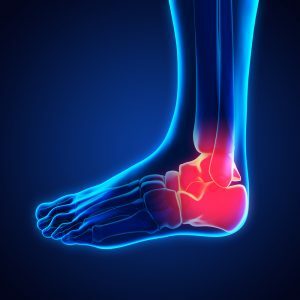 Some of the most common symptoms that you will have with a fracture to your ankle is pain, swelling, discoloration, deformity, inability to bear weight on the foot and throbbing. If you do have such symptoms, you need to be sure that you are able to get the help from a professional that will be able to give you a full examination and then go over all of your options for treatment. Some milder fractures will simply call for rest and ice, while others may call for splinting, brace support, or a cast. With a much more severe fracture with more than one bone involved, it is going to be necessary to think about going in to have surgery to remedy the situation. We will be sure that you have a complete examination to include imaging and x-rays so that we can look at the area and come to a determination as to how severe the fracture is. You should know that you are always in good hands with Mill Creek Foot and Ankle Clinic. 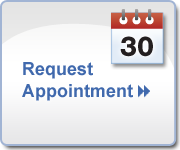 We will always be available every step of the way to answer any questions or address any concerns that you may have. Call Mill Creek Foot and Ankle Clinic at (425)482-6663 for broken ankle treatment and surgery in Sammamish to learn about complications and pain management. We will be happy to meet with you and start the examination process so that proper treatment can begin.